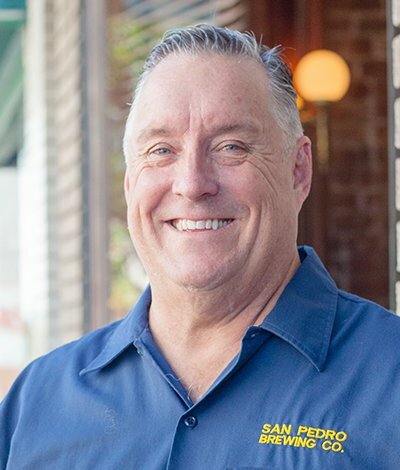 My name is James Brown, owner and operator of the San Pedro Brewing Company. I opened this restaurant in November 1999 after four months of construction to expand the former John T’s Tavern, which had been in operation from the early 1990s until its closure in 1998. 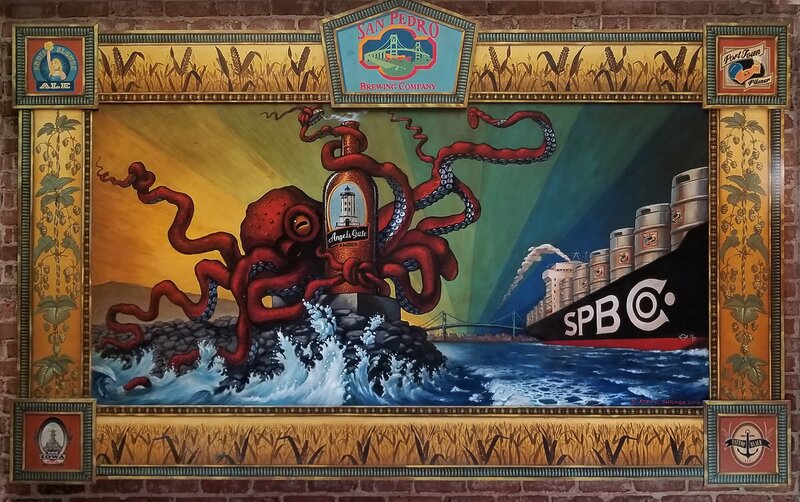 Our restaurant features great food, fresh ales and lagers brewed on the premises, live entertainment weekly, the finest in spirits, a kids menu, catering and party facilities, and the friendliest staff in San Pedro! Be sure to check out our events calendar and browse our gallery. Then come visit us soon and experience the “Brew Co” in person!